Kids who love to read are happier, do better in school and win more college scholarships. If this sounds good to you, then fill your home with books. Start with yourself, because you’re your child’s first role model. It’s pretty simple. Find an author you enjoy. See if he or she wrote a series. I love the Harry Bosch novels by Michael Connelly. I found a list of these books online, and started reading from the top. I’ve done the same for several other authors too. You can buy books online or in a book store, pick them up at the public library or do as I do, download them from the library for free. Your children will see you enjoying yourself as you read through your list of books. Next determine which books your child might like. This will depend upon age, of course. When my daughter was little, I read to her daily. She loved Peter Rabbit, so I bought her a set of Beatrix Potter books. I continued giving her books as gifts and reading to and later with her as she grew. Our home was full of books. She’s a mother of teenagers now, and they’re readers too. If you don’t know where to start, ask your child’s teacher for a suggestion. Look online for popular titles by age, or ask for a recommendation from an employee at your local bookstore, or the librarian in your neighborhood library. I continue this book giving tradition with my grandsons. Each birthday and Christmas, I give them a book on a subject I know they enjoy. My oldest loves science fiction, so I give him books from classic science fiction authors starting with Jules Verne. He loves them all. The younger boy enjoyed the Wimpy Kid series of books. As he grew older, he joined his school track team, so I gave him an autobiography of Louis Zamparini, track star and WWII hero, for his birthday. He told me it was fantastic, so I bought him an autobiography of Jesse Owens for Christmas this year. You get my point? 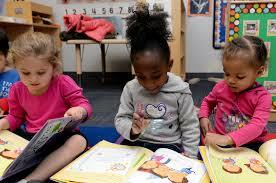 Feed your kids and grandkids books in subjects they love, and they’ll learn to appreciate reading. Readers do well in English, History and Foreign Language classes in school. They’re at an advantage, since the act of reading is one they relish. You have time to start this tradition in your house. You’re already online, just slip over to your favorite search engine and type in “Most popular books for ____ year old children”. Order a few books, and when they arrive, write a sweet message inside. My daughter told me my grandkids love the little notes I write in the books I give them. Yours will love them too. 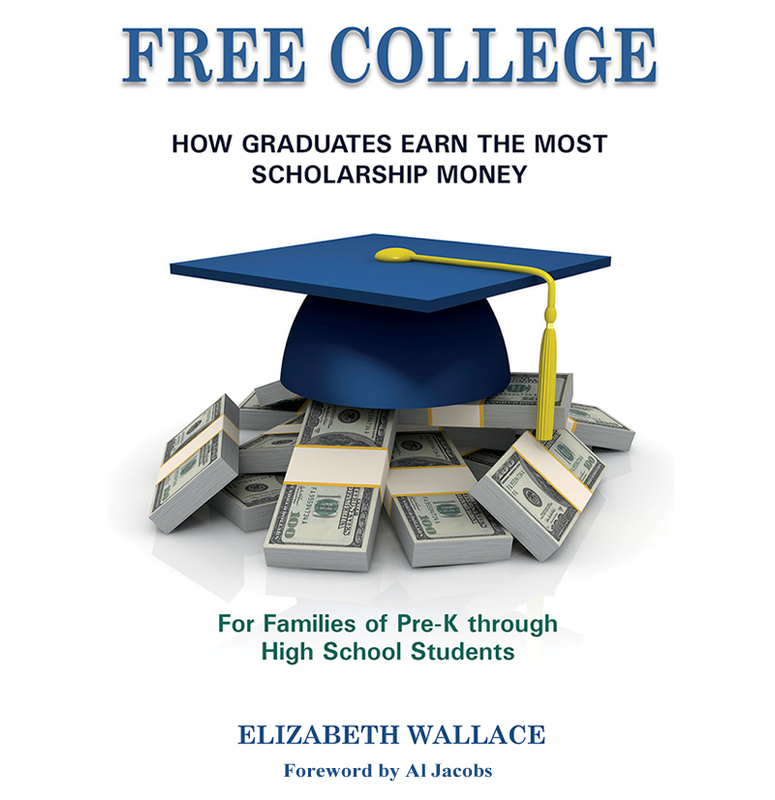 For information on college planning and scholarships, you’ll want my new book, Free College. It’s for families of Pre-K through High School students. Scroll to the top of this page, click on the image of my book on the right, and buy it now from Amazon.